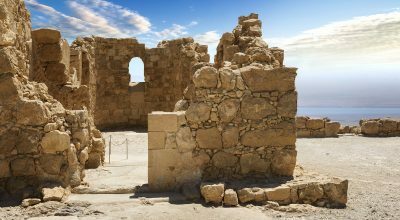 Discover the best of Jerusalem and Masada on this three-day biblical tour. 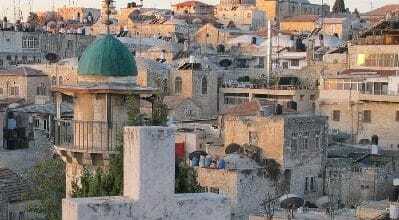 Explore Jerusalem, Bethlehem, and the place of Jesus’ birth. 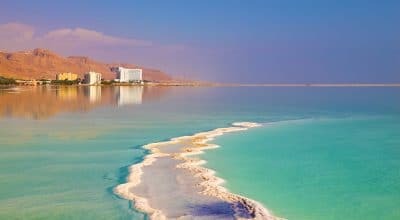 Journey to Masada and then end the tour at the Dead Sea. 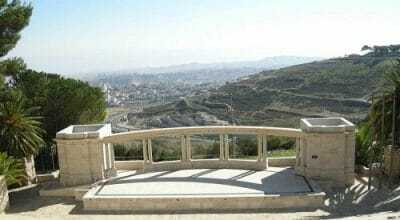 Visit the holiest sites of the Galilee and the Golan . Enjoy three days full of spiritual experiences. This tour departs every Monday. 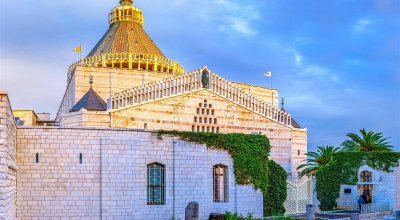 This one day tour takes you through both Bethlehem and Jericho, which provides a wonderful introduction to the rich Christian heritage in Israel. 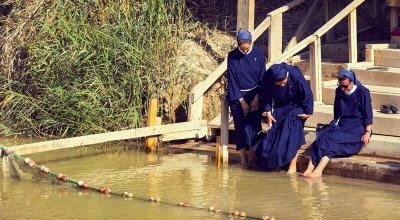 This exciting tour provides a wonderful opportunity to visit the Biblical highlights in the Galilee for a short-and-sweet travel experience. 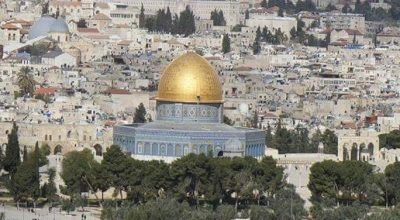 The tour includes Nazareth, Sea of Galilee, Capernaum, and Jordan River. Visit Caesarea, the ancient Roman capital and port; see the theatre, archaeological ruins and excavations. Journey to Haifa for a scenic view of the city; proceed via Nahariya to Rosh Hanikra to visit the grottos. 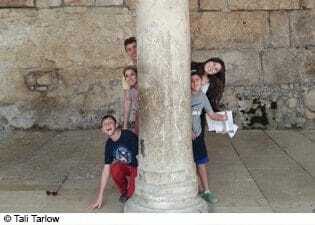 Explore the best of Jerusalem and Masada on this three day Jewish Heritage tour. 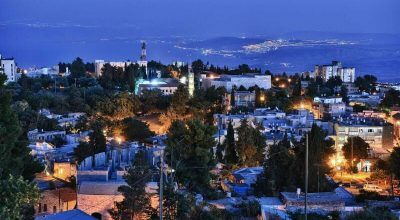 Feel the majesty of Israel on the shores of Galilee and the majestic view from the Golan Heights, Israel’s mountainous northern region! 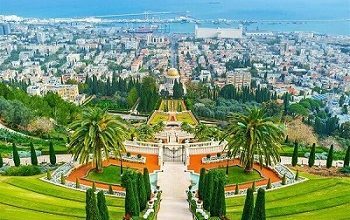 See two famous cities that make Israel so special and enjoy unforgettable views of some of the most beautiful spots in Israel. This tour is only offered on Thursdays. 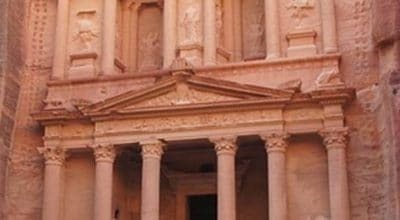 On the Massada and Dea Sea Tour ascend by cable car back in time and tour the mountain fortress built by King Herod, where the Zealots of the first century made their last stand against the Romans. 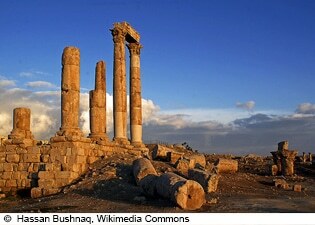 On the Dea Sea Relaxation Tour you'll do just that after a drive through the Judean desert. Float your day away! 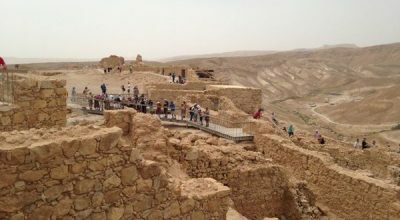 Discover the best of Jerusalem and Masada on this three day non-denominational tour. 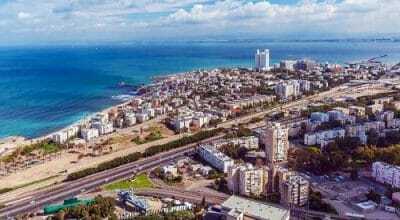 The Tel Aviv City Day Tour will take you to famous and popular landmarks within the city to give you a comprehensive experience of cosmopolitan Israel in one day. This tour is only offered on Fridays.